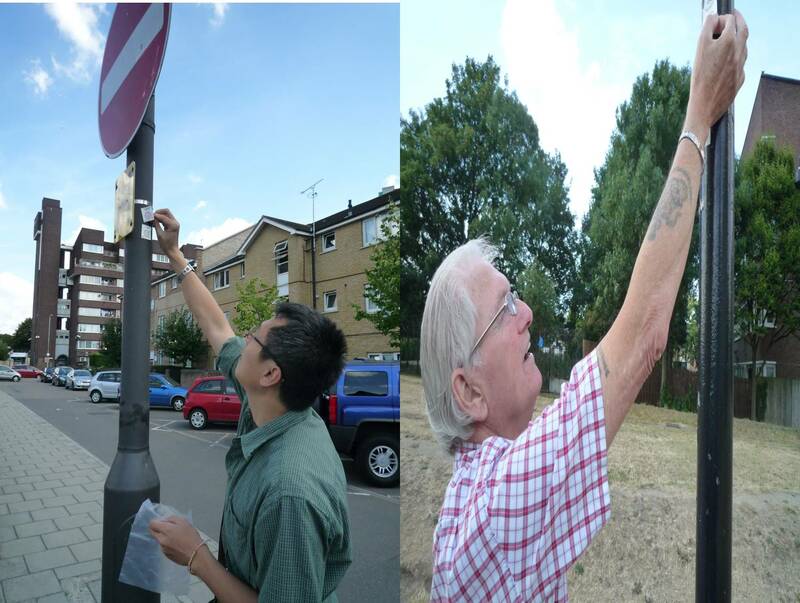 We currently have a campaign to tackle air pollution across Newham. This blogpost summarises why we think this is important, and what we plan to do about it. There are many pollutants which contribute to air pollution(more information can be found here). The biggest threat to clean air these days is traffic emissions. 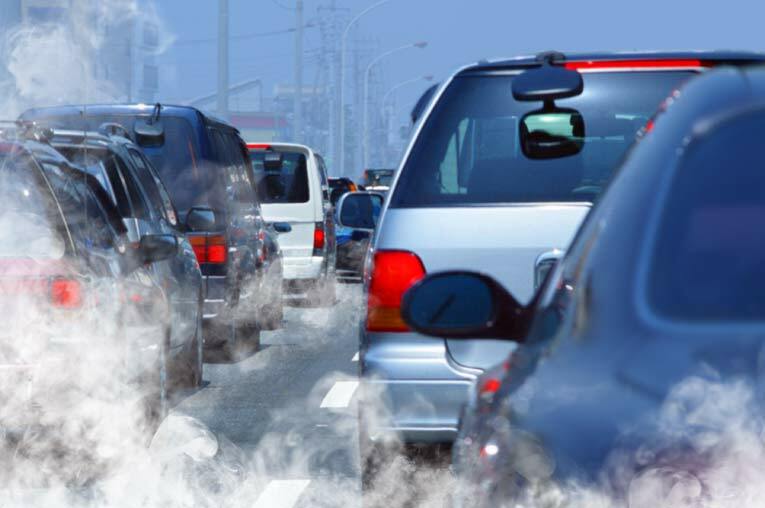 Petrol and diesel-engined vehicles emit a variety of pollutants, principally carbon monoxide (CO), oxides of nitrogen (NOx), volatile organic compounds (VOCs) and particulate matter (PM10). What are the consequences of air pollution? However, if the levels are particularly high it can affect the general population. The health impact will be worse if a) there are high levels of air pollution and b) people are exposed over a long time period. So, what do we know about air pollution across Newham? In 2001 Newham Borough Council (NBC) confirmed that some areas close to major roads were exceeding levels of nitrogen dioxide (NO2) and PM10. These findings required NBC to declare an Air Quality Management Area, which they did in March 2003 – and they produced an action plan. NBC produced a progress report in 2008, which confirmed that NO2 levels were still higher than target levels (annual average and hourly measurements). What do we want to do in Newham? We’re planning to start a citizen science project soon. This will require us to identify community areas of concern, measure the air pollution using diffuser tubes, and share the results with the community. We will be sure to update the blog with further details as we progress. For information on The Green Party’s policies on pollution, click here.